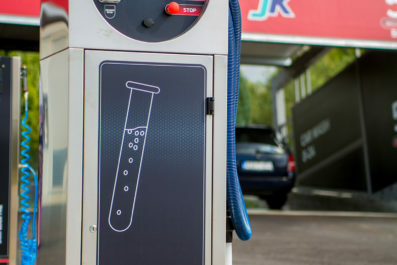 Car washes Junuzović Kopex d.o.o. are within the gas station Lukavac, Highway M4 (Doboj-Tuzla, Lukavac extension). 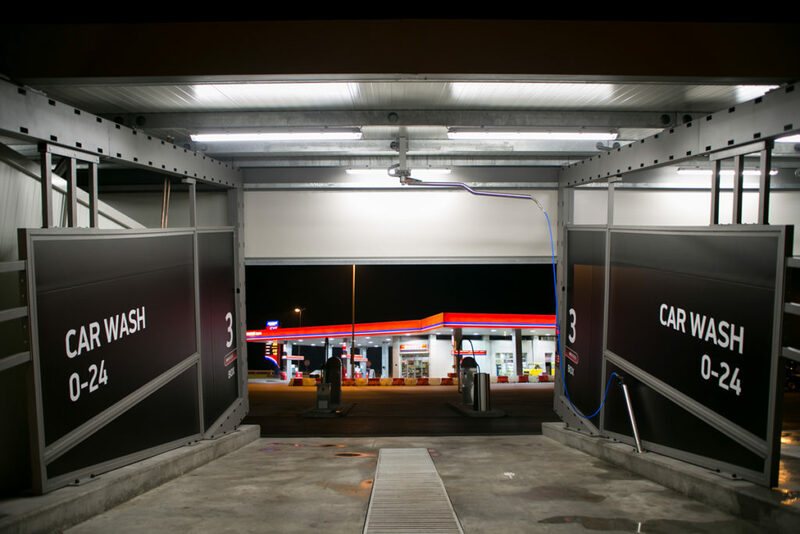 It has one automatic and 6 self-service car washes that are available every day 00:00 – 24:00. 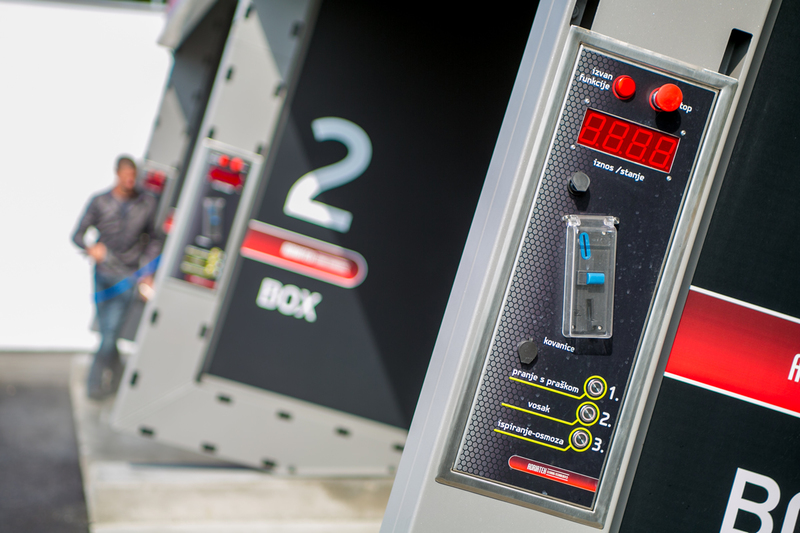 Every box is equipped with a system that makes washing cars safe even in winter conditions. WASHING with top quality cleaning agents of manufacturer Ma-Fra whose products are constantly tested in FERARI Chalange team, Rally team, Motocros team. All products are eco-friendly,they are safe for your health and biodegradable over 90% and their quality is confirmed by certificates for standards ISO 9001 and HACCP. WAX is applied to the vehicle to give it high glow and to achieve the „slide“ effect of water or any other impurities on the surface which keeps the car clean much longer. RINSE is done with demineralized water that does not leave traces on Your vehicle so it is not neccessary to wipe it with a cloth. 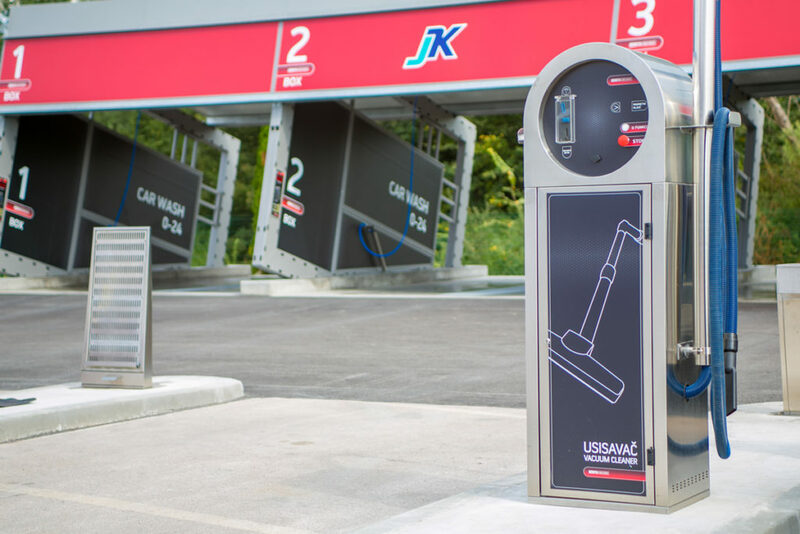 Carwash Junuzović Kopex possesses 3 vacuum cleaners that have powerful motors for a quality vacuuming of Your vehicle. Carwashes possess a machine used to dry-clean the enterior of Your vehicle. There is a possibility of deep-cleaning the obstinate stains on your upholstery, seats (except the leader ones) and carpets. After cleaning, the surface stays a little bit damp for a short period of time. Possibility of using a device for shine and tire protection. 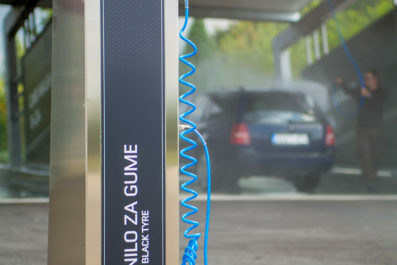 Disperse the liquid on the sides of tires to achieve the final effect of a clean vehicle. 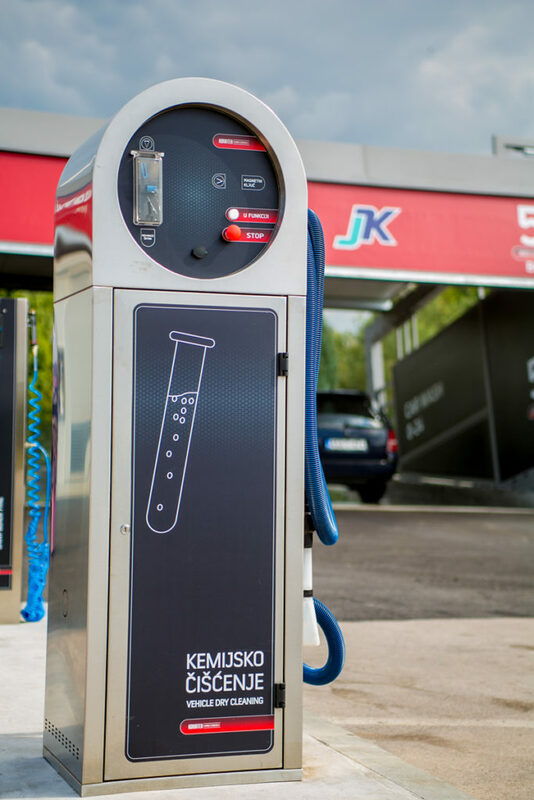 All services at Junuzović Kopex d.o.o. 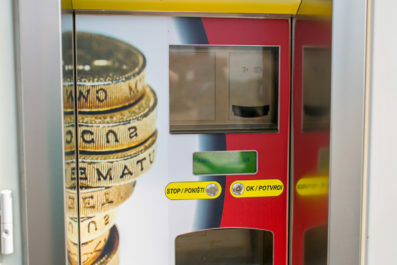 carwash can be paid with coins in denominations of 0,50; 1,00; 2,00 and 5,00 KM. 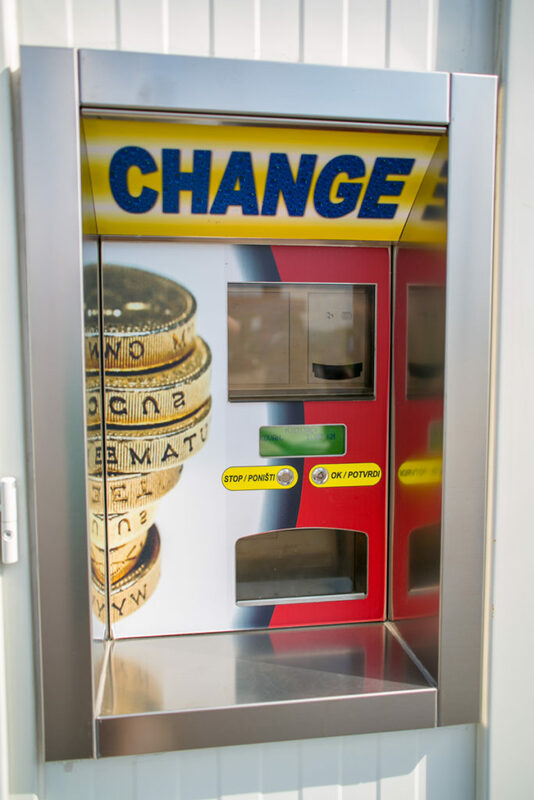 In case You only have paper money there is a money changer where You can exchange denominations of 10 and 20 KM into coins of 1 KM.